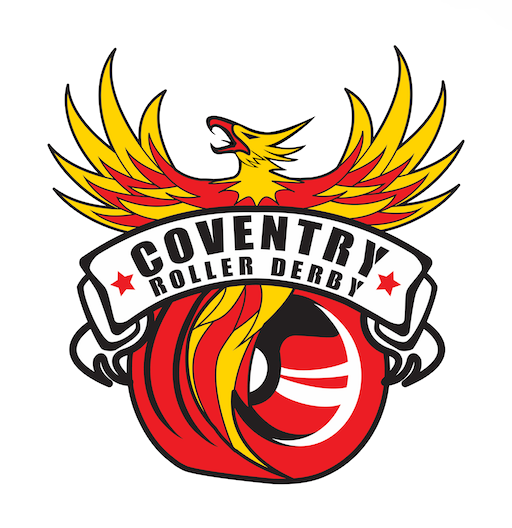 Founded in early 2011, Coventry Roller Derby (formally Coventry City Derby Dolls) are Coventry England’s first skater-operated women’s roller derby league. The league is comprised of strong athletic women who strive to make a place for roller derby in Coventry. CRD boast a membership of over 50 skaters including coaches, an in house Referee team (Team Zebra) and regular NSO volunteers. All of whom work tirelessly both on and off the track to represent Coventry competing in bouts around the country. Fancy coming along to a training session and seeing what its all about ? Skating already and want to join our league ! ?